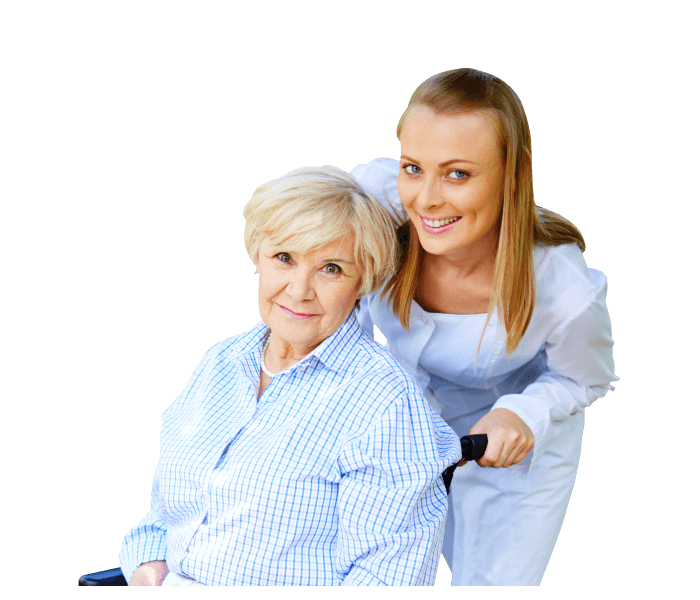 Welcome to Arise Home Health Care Inc.
Arise Home Health Care, Inc. has been founded for the cause of providing elderly, the physically-deteriorating or chronically-ill adults with the care and companionship that they need. 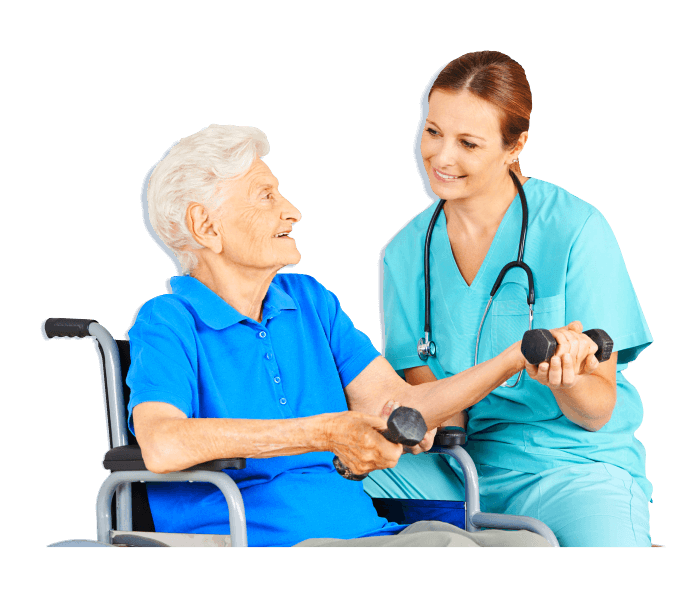 We provide home health care in Aurora, Colorado. 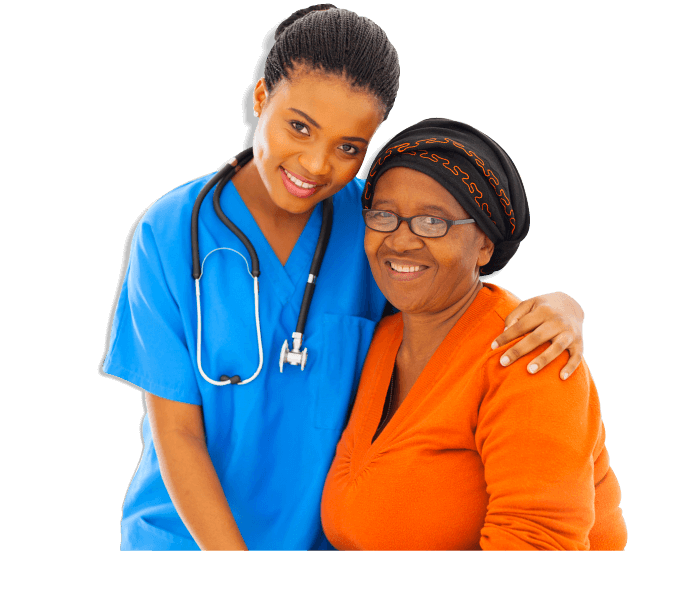 We offer services that are ideal for families who have loved ones who refuse admission to nursing facilities or long-term hospitalization. At home, it can be done! We make possible their desire to stay in their beloved and comfortable homes by making available the special attention that they need right where they want to be. 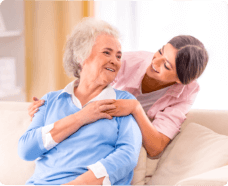 Our services include personal care, medication supervision, private duty nursing, companionship, various therapies and other services that you may know more about by calling us at 720-535-4678.